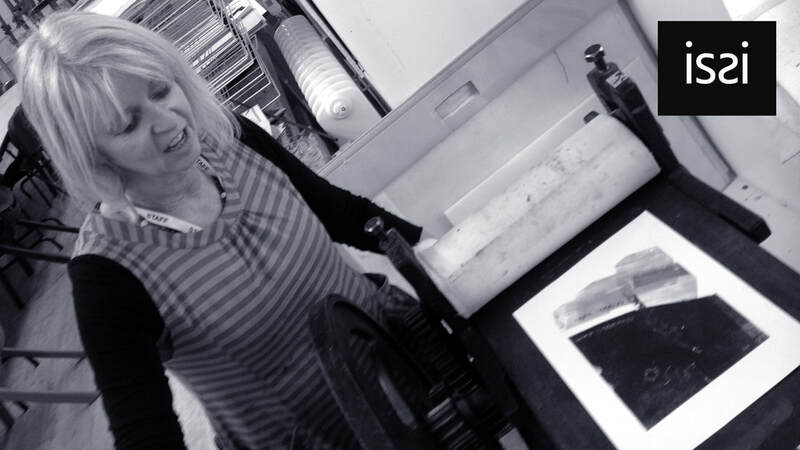 ​Taking inspiration from the natural world and the local landscape, Issi uses recycled materials and non-toxic printmaking techniques to create beautiful, atmospheric prints and mixed media images. The flora and fauna of the Severn Vale and the topography of May Hill and the Malverns are regular features in her artwork. Issi studied Art and Design in Harrogate, before completing a Fine Art (Painting) Degree at the Cheltenham Art College. Developing her skills in drawing and painting, Issi also experimented with a range of printmaking techniques. 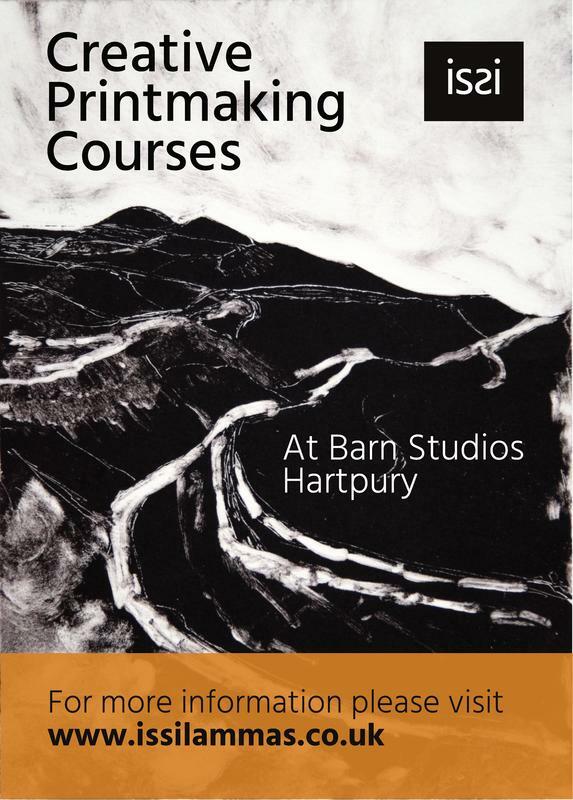 Following a successful and enjoyable career in countryside conservation, Issi returned more seriously to painting and printmaking in 2007, discovering the flexibility and scope of collagraph printmaking. 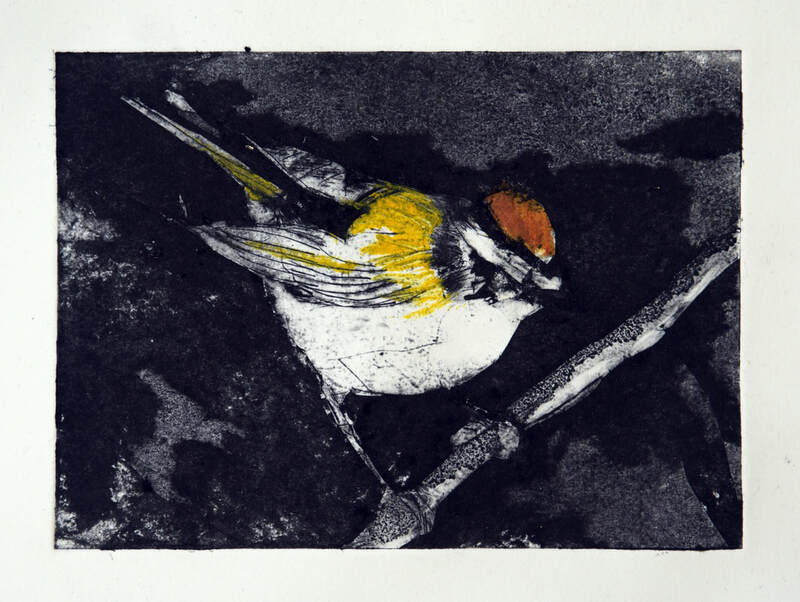 This technique of plate making, which combines intaglio and relief methods, suits Issi’s painterly way of working and using less toxic methods chimes well with her environmental interests.